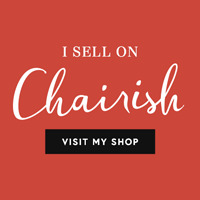 ﻿﻿As many of you know, I am newly married and I used my wedding day as an opportunity to combine my love of all things vintage with my love of repurposing. The culmination was a day I will never forget, and a ton of great repurposing ideas I can share with all of you! It’s hard to say what my favorite repurposed item was. But, for the sake of this blog post, I am going with the 100 year quarter sawn oak door that I found at a local salvage warehouse. Man, did that door have character and I fell in love with it immediately. After thorough investigation, we determined this relic needed a good cleaning and a little TLC to take care of some light water damage. Georgia’s Crew was up to the task! We used Formby’s Furniture Refinisher, a fantastic product that allowed our team to easily redistribute the original stain without affecting the patina. After a coat of tung oil we had our result - a fabulous vintage door ready for repurposing. To me, doors are symbolic. On our special day, we positioned the door front and center as guests entered our wedding ceremony and reception venue. 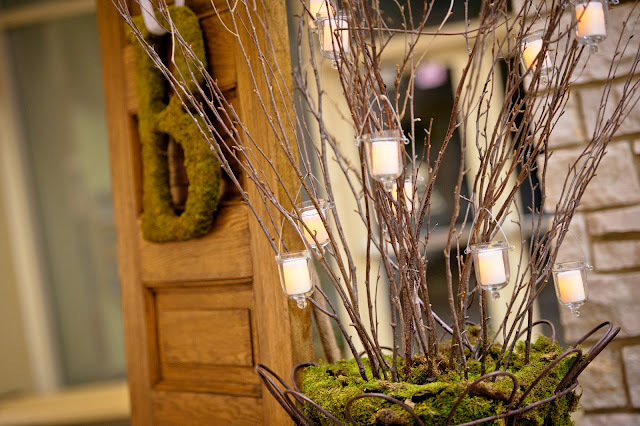 Adorned with a large moss “B” (for Bechtold, my married name), the door welcomed our guests and symbolized the entrance to our future. ﻿﻿But that’s not the end of the story for this great piece. After our wedding, we brought the door back to our new home: a modern loft with bright white doors, 12 foot ceilings and expansive hardwood floors (except for white carpet in the bedroom - something I would like to change, but that's a topic for another blog). 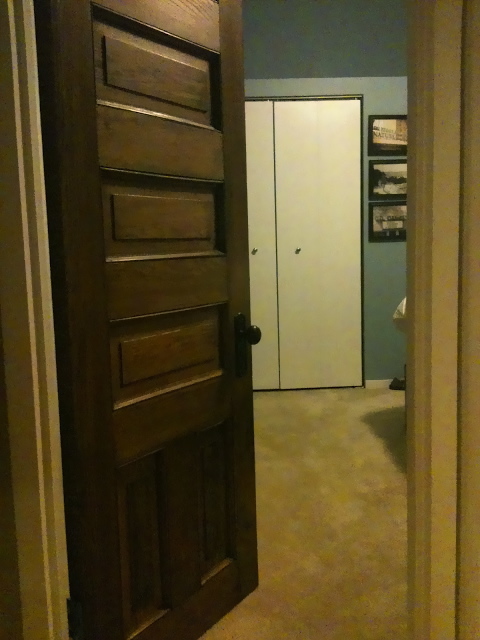 We immediately tore down our white, boring master bedroom door and replaced it with our 100 year old vintage one. The transformation to our condo was immediate. To this day, the new door is not only a great conversation starter, it warms up our condo and brings me such joy when I enter my bedroom each night. We'll take this door with us every place we move because it is something we truly treasure.